It is our belief that aging and disabled individuals deserve the opportunity to grow old gracefully and to live fulfilling lives in their own homes and communities. We invite you to explore our website and learn about our services. 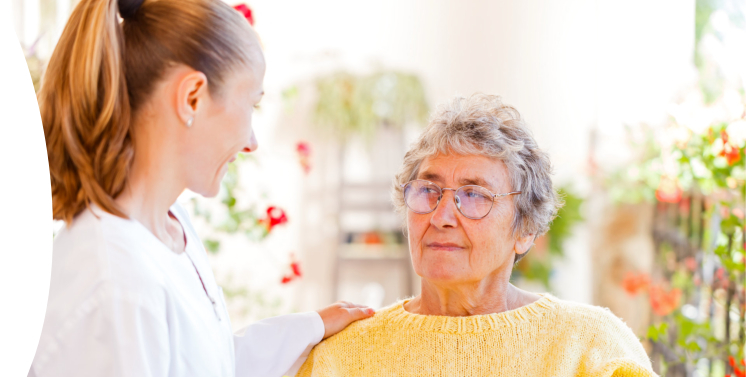 If you or a loved one is in need of non-medical, private home health care services we are here to assist. 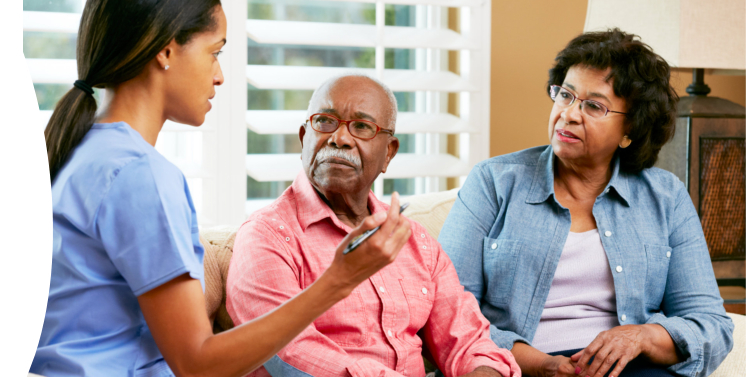 Please know that our home care services are people centered and provided by certified and experienced staff with nurturing hands and understanding hearts. Career opportunities are also available through our website. Our agency offers personal support assistance, skilled nursing services, respite care, and companion services 24 hours a day, 7 days a week. We pride ourselves in focusing on the uniqueness of each individual with respect to persons who receive services as well as those individuals who deliver the services. We have Registered Nurses available to assist in establishing Care Plans that are designed to meet your personal needs, demands and preference. They will periodically monitor your services and work with you to adjust your Care Plan as goals are met or needs change. Just for You! Personal Support Services, Inc.’s success is built on the foundation of integrity and people first because we understand the importance of reliability and trust. We are licensed with the state of Georgia and collectively the owners have over 50 years of experience. Please know that we are here to provide quality services ensuring that your loved ones receive the excellent care they deserve. For further details, call us at 770-991-9489 or email us at info@fypssi.net.